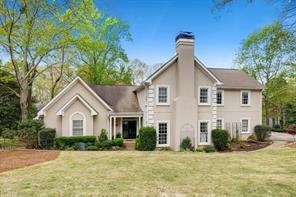 Horseshoe Bend Golf Country Club Homes for sale Roswell GA. Search Horseshoe Bend luxury homes for sale, luxury estates properties – Atlanta luxury homes. 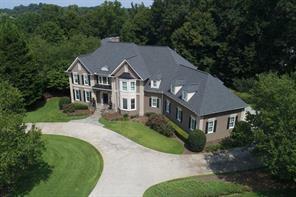 Horseshoe Bend Golf Country Club of Roswell GA. Are you searching the MLS listings looking for the perfect luxury home community in the Roswell GA area? Well you’re in luck! 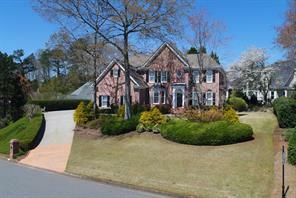 You’ve found the Horseshoe Bend real estate search page. 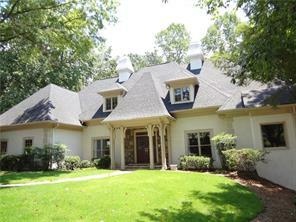 which displays some of Roswell’s finest luxury homes for sale, estates for sale in Horseshoe Bend Golf Country Club. 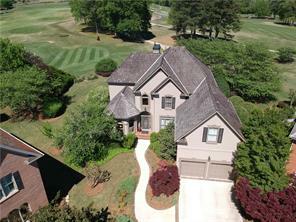 Horseshoe Bend is an established swim tennis and golf country club community on the north side of the Chattahoochee River. 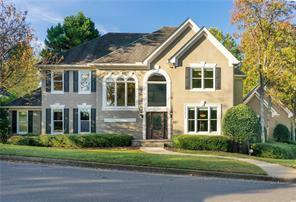 Horseshoe Bend is an ideal location for commuters because the Horseshoe Bend community is on Exit 7-A of the GA 400! It also has Fulton County Schools! For more information about buying or selling a luxury home in the Horseshoe Bend Golf Country Club in Roswell GA, or metro North Atlanta – please feel free to contact us. I am an experienced Broker associate, CRS, and luxury homes real estate agent in the Roswell GA, and North Atlanta area since 1992 and it would be my pleasure to assist you as your Roswell GA luxury homes real estate agent. 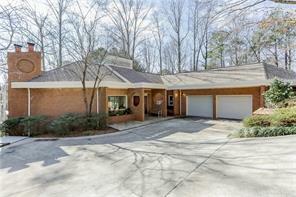 1) 675 Winnmark Drive, Roswell, GA 30076, Fulton Co.
2) 295 Steeple Point Drive, Roswell, GA 30076, Fulton Co.
3) 3200 Brookside Drive, Roswell, GA 30076, Fulton Co.
4) 3200 Brookside, Roswell, GA 30076, Fulton Co.
5) 760 Clubside Drive, Roswell, GA 30076, Fulton Co.
6) 760 Clubside Dr, Roswell, GA 30076, Fulton Co.
7) 2370 Steeplechase Lane, Roswell, GA 30076, Fulton Co.
8) 8175 Overview Court, Roswell, GA 30076, Fulton Co.
9) 2185 River Cliff Drive, Roswell, GA 30076, Fulton Co.
10) 300 Banyon Brook Point, Roswell, GA 30076, Fulton Co.